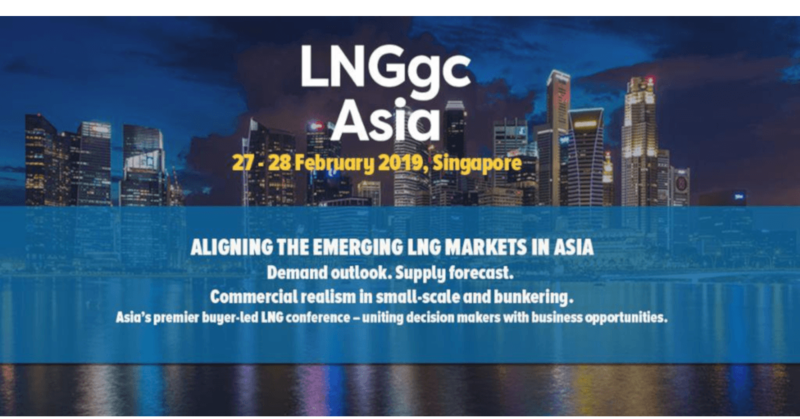 LNGgc Asia will provide the best networking opportunity in early 2019 for the world’s leading LNG professionals. Enabling the upstream, midstream and downstream LNG industry to meet, share and do business all under one roof. Hear from leading experts on Chinese demand, future projections, and capabilities in Small Scale and LNG to fuel.